At the starting period the company had to face so many problems such as lack of finance, non availability of branded items, non-co-operation of workers and contractors and so on. Through hard work, sincere and dedicated work of entire staff well wishers and vast support from other state suppliers we could overcome the obstacles gradually. 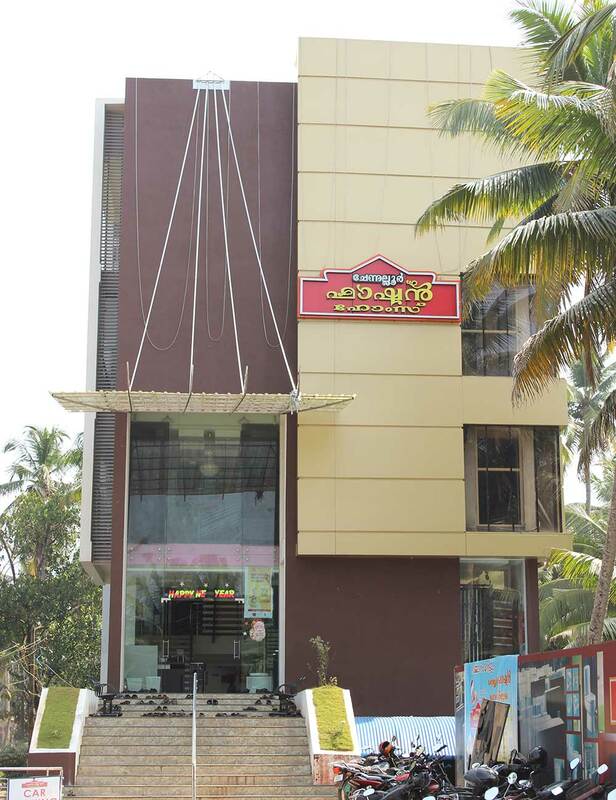 “CHENNALLOR FASHION HOMES” is one of the top ten dealers in Tiles and sanitary items in Kerala. Our major customers are Government contractors, Builders and Labour contractors. We are one of the upcoming dealers of wholesale, retail and Importer of tiles and sanitary. Our major task is to satisfy our customers and make their reviews excellent.